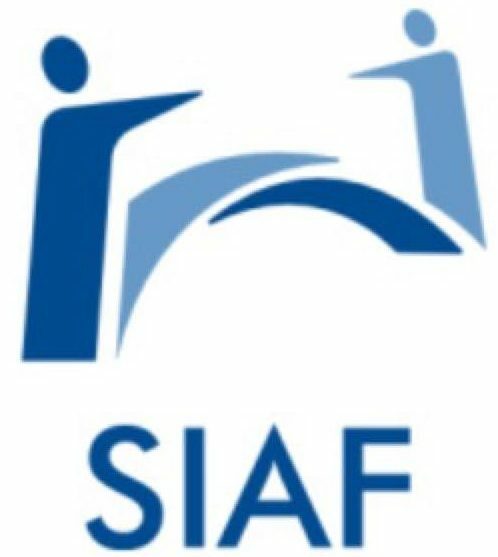 On February 28th , SIAF in corporation with 15 Iraqi universities hosted professor Carl-Henrik Heldin in an open webinar with Iraqi researchers. Carl-Henrik Heldin (born 9 August 1952) is a Swedish molecular biologist and medical researcher. He has been director of the Uppsala branch of Ludwig Cancer Research since 1986 and professor in molecular cell biology at the medical faculty of Uppsala University since 1992. He was appointed chairman of the Nobel Foundation in 2013. Prof. Heldin talked about signal transduction in cancer , and how to target the different pathways for treatment of Cancer.